Throughout her varied career in brand development, research, and marketing communications, Jenny has worked with renowned hospitality and luxury lifestyle brands. A forward-thinking marketing expert, Jenny holds a research-based Masters degree in Communications and has led CatchOn’s proprietary research projects and market studies. 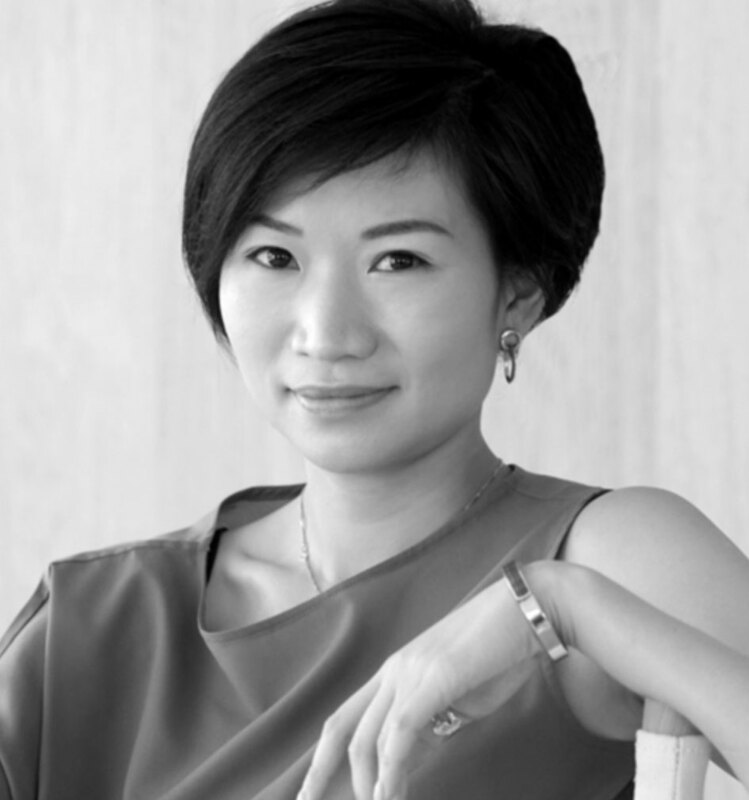 Based in Shanghai, Jenny works with international brands to launch and develop their presence in China.